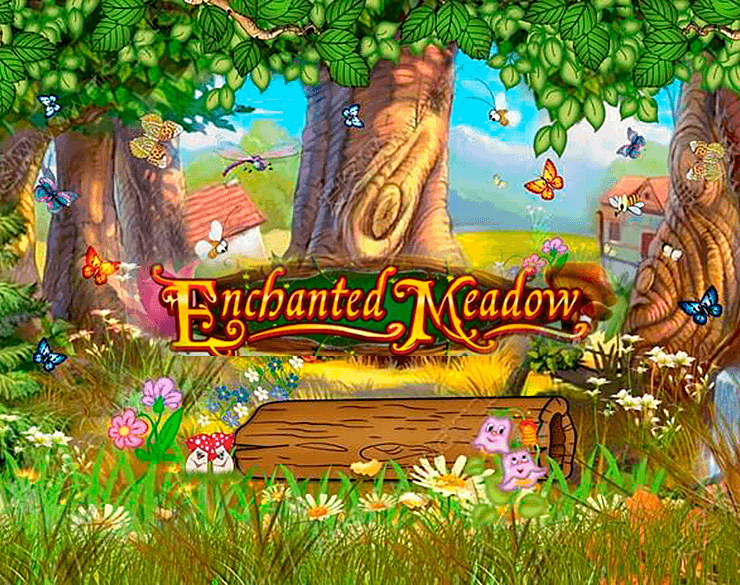 Enchanted Meadow is a fairytale-themed video slot from Play’n GO available on desktop and mobile devices. 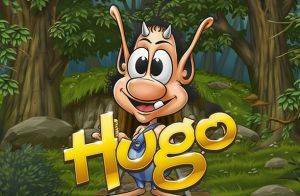 The game takes you to a meadow where you are to meet little fairies awarding free spins and multipliers. 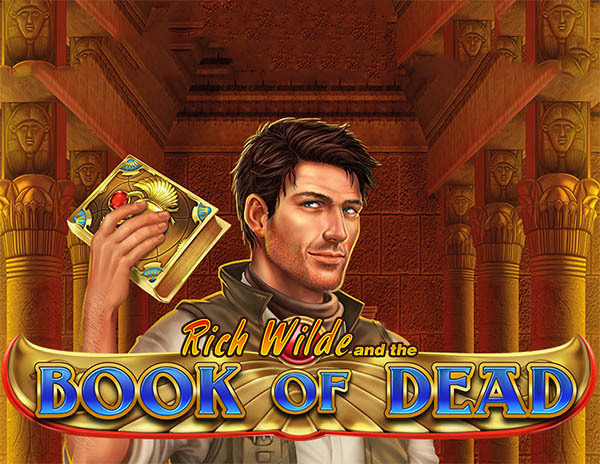 Being one of oldest Play’n GO video slots, the game, launched back in 2011, features decent graphics and animations accompanied with a soothing music score. The reels are designed to fit the theme of the game and the predominant colour is green with golden accents that add to the overall appearance of the fanciful slot machine. The Enchanted Meadow slot machine is played with 5 reels and 15 adjustable paying lines. While Scatters only deliver payouts, the purple flower triggers the interactive bonus game during which you can win up to 50 free spins with multipliers going up to 5x. There are other bonus features lurking from the grass too and the maximum payout stands at staggering 937,500 coins. High paying symbols are depicted as two fairies, red-haired and black-haired, and a mouse with hazelnuts in its bag. On the lower ends of the paytable, you will find playing cards symbols which are well-designed to fit the theme of the game. 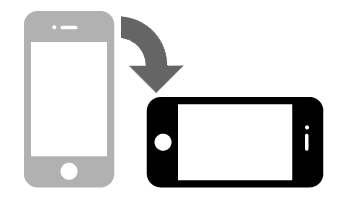 A prize is awarded whenever you land at least three symbols of a kind on an active paying line starting from the leftmost position. Unlike the latest Play’n GO titles which offer pre-set bet values, Enchanted Meadow slot allows you to wager up to 5 coins per active pay line. The coin denomination varies between £0.01 and £0.25, so when playing at all pay lines active, your bet can be anywhere between £0.15 and £18.75. This will not be enough for high-rollers obviously, but if you are a casual slot player, make sure to give the game a try. The AutoPlay option is also available letting you activate up to 50 spins without pressing the Spin button as well as the Bet Max button which will set your stake to 5 coins instantly. The enchanted tree stands for Wild and is the top paying symbol awarding 2,500 coins for a five of a kind combination. Not only that it substitutes for all regular symbols, but when found on the middle reel, it magically grows to cover all positions on it. When two special golden medallion symbols land on the reels along with the expanded Wild tree, you can win up to 7 respins. This feature can be activated at any point in the game. 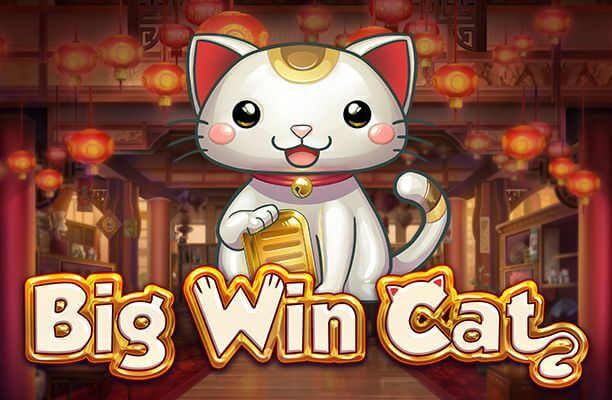 The Fairy Queen is Scatter and you need two or more of a kind to win a scatter prize going up to 50x your total stake. Look out for purple flowers as they award free games with multipliers. 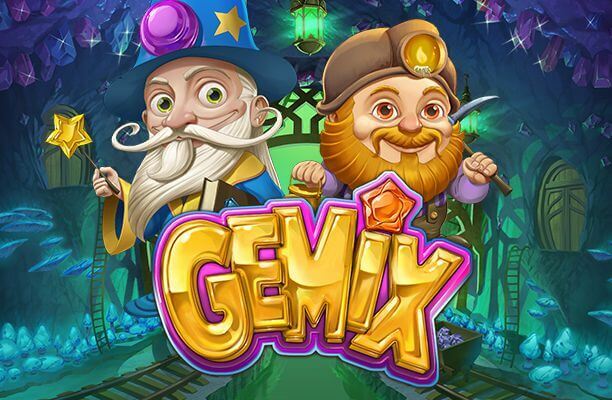 Land three Bonus symbols anywhere in view and the interactive bonus game will offer you to search for hidden fairies who can deliver a bonus prize and free spins with a 2x multiplier. You can search for fairies until the angry wasp shows up. When this happens, the free spins round starts during which Fairy Queen can appear to increase your active multipliers up to 5x.